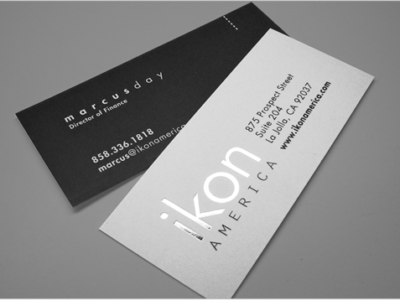 Inline Foil Business Cards are a unique type of card unlike anything else. 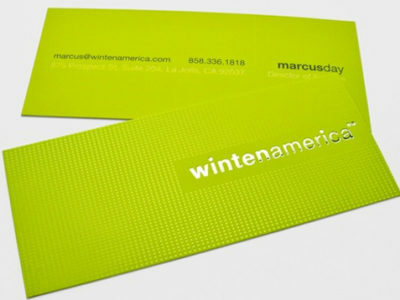 Using a special printing process, metallic ink is used in place of standard ink so that any area that inline foil is applied has a shiny metal looking finish. 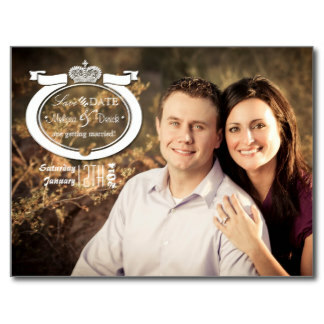 Raised Foil business cards are one of the newest and most popular options for premium business cards. 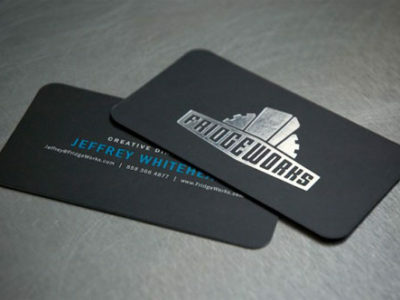 The Suede Cards are printed on 16pt card stock, laminated on both sides with 1.5mil scuff resistant, soft velvet laminate, which give them a substantial thickness of 19pt. 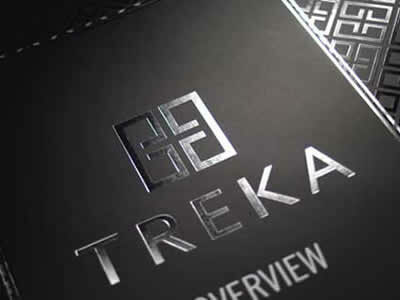 Raised Foil business cards from Bracha Printing feature beautifully raised stamped foil areas that contrast beautifully with the Suede/Soft Touch Laminate foundation of the cards. 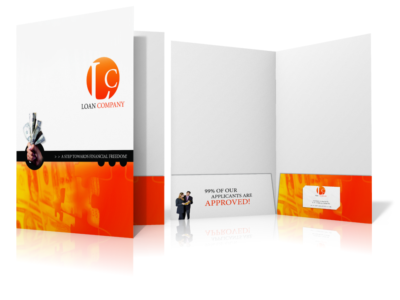 Slim Stamped Foil Business Cards are a beautiful way to show your potential clients you mean business. 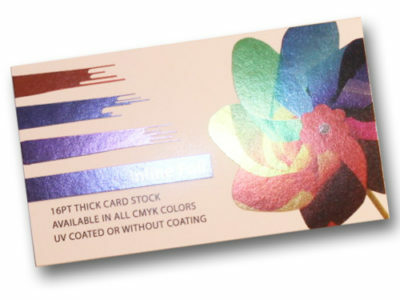 Using a special print process, gold or silver foil is stamped on to designated areas of the front, back, or both sides of the silky smooth 16pt silk stock business cards. 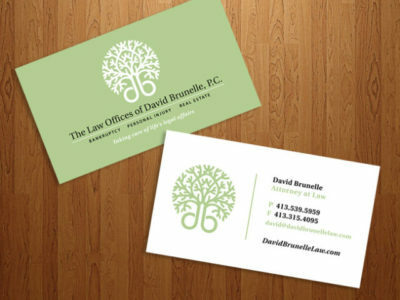 Slim Stamped Foil Business Cards are a beautiful way to show your potential clients you mean business. Using a special print process, gold or silver foil is stamped on to designated areas of the front, back, or both sides of the silky smooth 16pt silk stock business cards. And for added taste of sophistication, you can choose to add Spot UV Glossing to specified areas to either side, or on both sides. 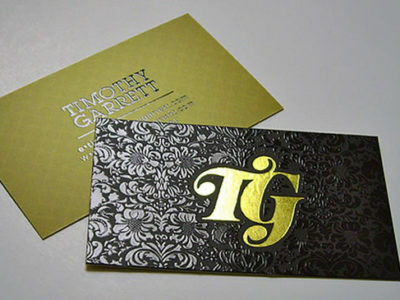 Stamped Foil Business Cards are a beautiful way to show your potential clients you mean business. 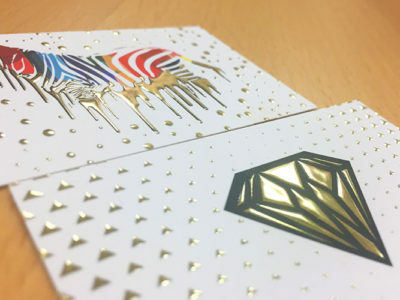 Using a special print process, gold or silver foil is stamped on to designated areas of the front, back, or both sides of the silky smooth 16pt silk stock business cards. Any Size1.5" x 3.5"1.75" x 3.5"2" x 3.5"